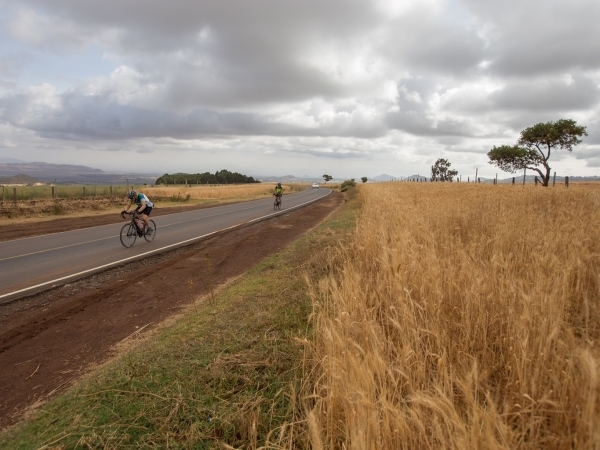 Are you dreaming about a cycling tour, but need to spend some time researching a bit before you decide? 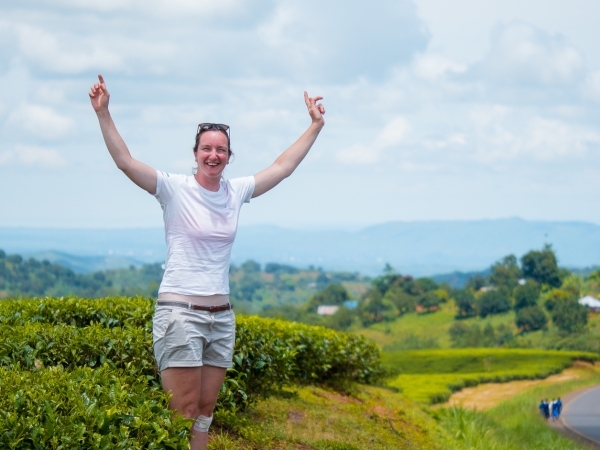 Are you unsure what these cycling tours are all about and need to learn more? Are you just newly registered for a tour, and have no idea what you got yourself into? 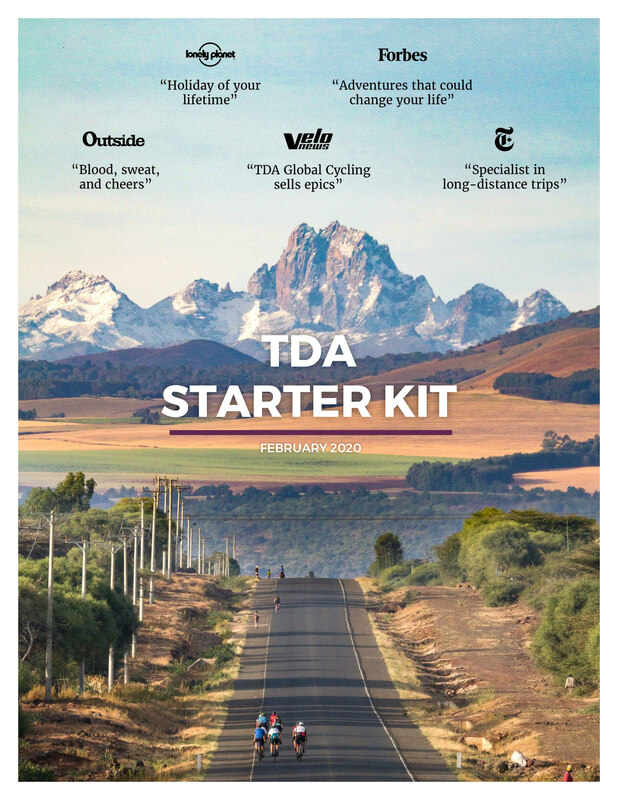 If you said yes to any of those questions, then read the TDA Starter Kit and get a crash course on riding on a tour with us.